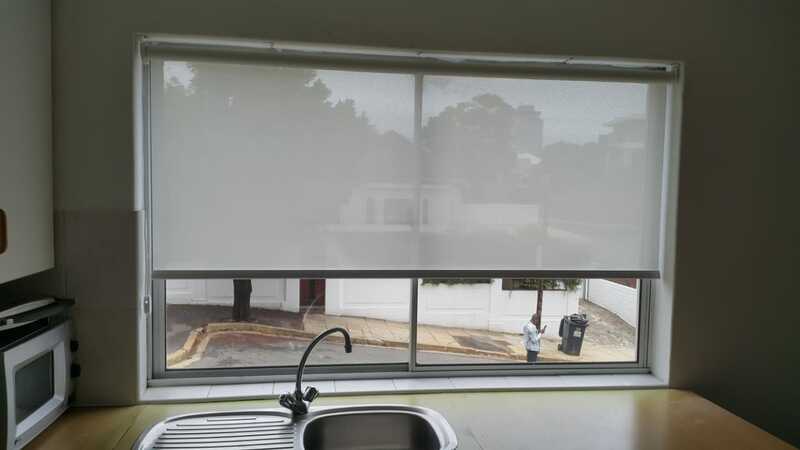 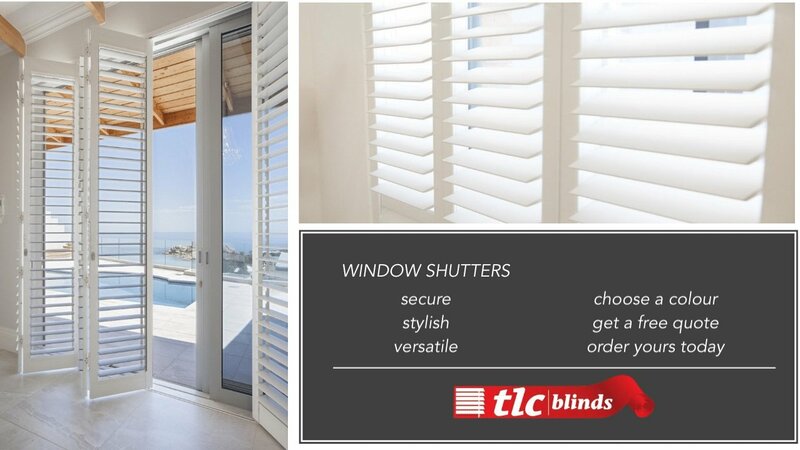 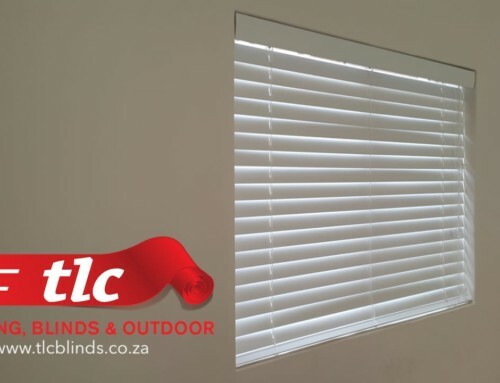 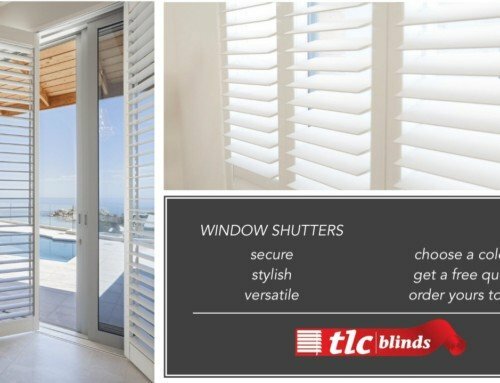 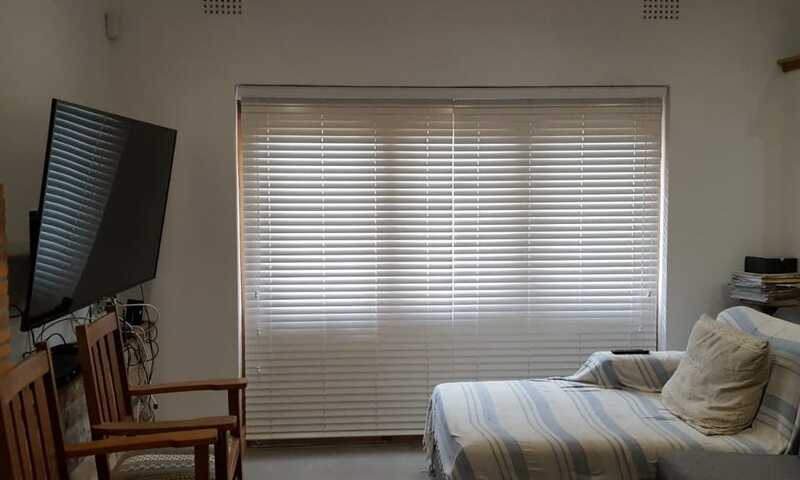 TLC Blinds, the blinds specialists in Cape Town, provide superior blinds and installations for all shapes and sizes. 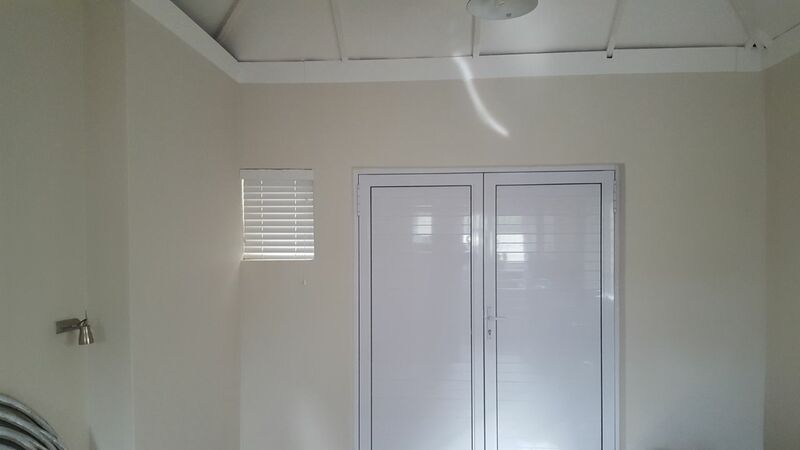 Take a look at these small blinds for a small window. 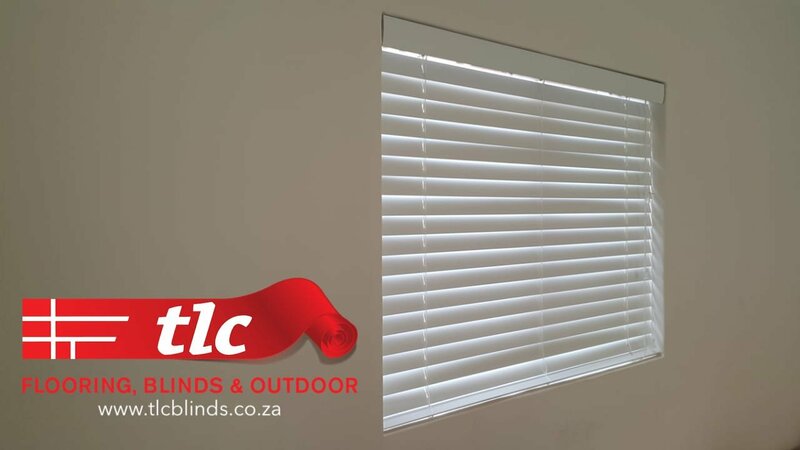 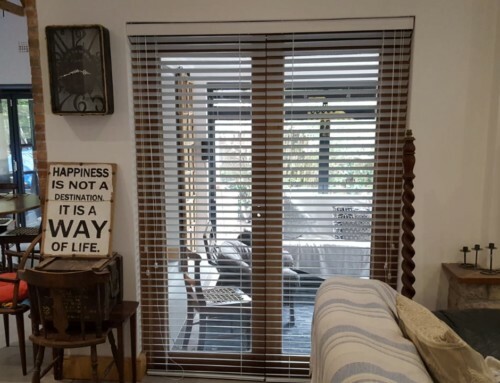 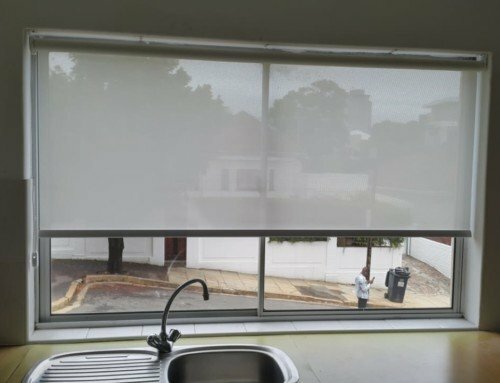 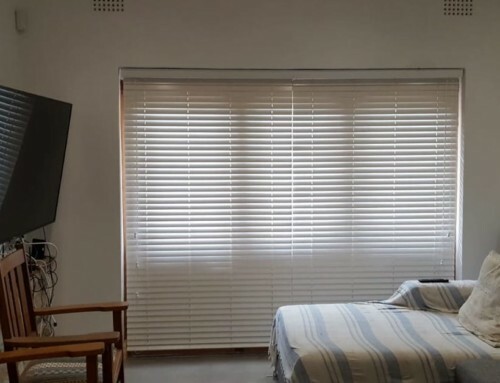 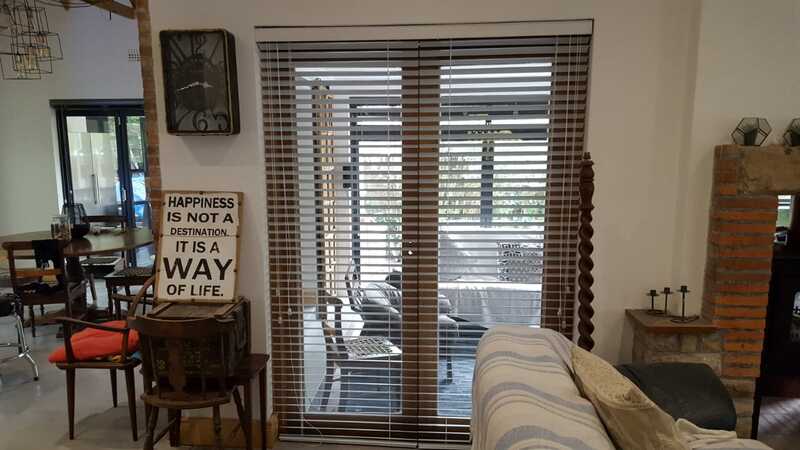 We measure, manufacture and install all blinds to millimeter precision, which gives us the edge when it comes to blinds companies in Cape Town.